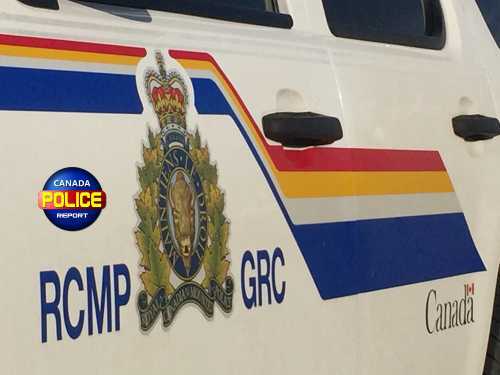 Drumheller, Alberta – On March 10, 2019 Drumheller RCMP attended the Drumheller Federal Institution to investigate after a female civilian staff member had been detained by security for bringing in drugs and additional contraband items. as well as a charge under the Corrections Conditional Release Act for introducing contraband to a penitentiary. She has been released from custody to appear in court April 12, 2019. Members of the public who suspect illegal activity in their community can contact their RCMP Detachment or local police. If you wish to remain anonymous, you can call Crime Stoppers at 1-800-222-8477 (TIPS), report online at www.P3Tips.com or use the “P3 Tips” app available through the Apple App or Google Play Store.